Elizabeth’s experience as a fashion consultant and stylist has placed her at the demand of many who desire inspiration and valuable tips on fashion and managing their wardrobe. Many CEOs have found Elizabeth’s first hand knowledge with fashion trends to be valuable insight as well as a heads up for key seasonal fashion ideas. Inspiring everyone from high-powered executives to stay at home moms, Elizabeth’s expertise has been cherished at corporate retreats and events across the nation. Knowing how to be practical but in style, Elizabeth provides motivation and inspiration for better decision making and ultimately making everyone feel fabulous about their own personal style, wardrobe and life. 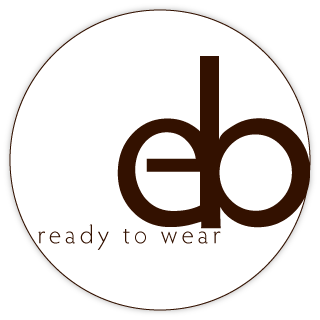 Contact eb ready to wear to schedule Elizabeth for your next event or retreat.